Are you planning to repaint the interior of your house? Read on and discover some of the interior paint finishes that you may ask the Interior Painters Near Me to use when working on your house. Flat paint finishes are matte finishes that don't reflect any light from the painted surface. The biggest benefit of using this finish is that it is very good at hiding imperfections, such as tiny indentations, in the walls. One shortcoming that you have to bear in mind before selecting this finish is that paint will be lost each time that you try to wash the interior wall. This interior paint finish is also a matte finish. However, it also features a muted shine that reflects a limited amount of light from the painted interior wall. This finish permits light washing of the walls because you will not lose as much paint as you would lose if you tried to wash flat paint finishes. The downside of eggshell paint finishes is that surface imperfections will be more visible on your interior walls. This finish has a medium-level gloss that can reflect more light when compared to eggshell and flat paint finishes. Your interior walls will be attractive and smooth when you use this finish. Satin finishes have two other advantages besides their attractive appearance. First, the walls will be able to withstand higher levels of humidity because the smooth surface keeps moisture from penetrating the paint. Secondly, the walls can be washed without any fear that you will lose paint in the process. These benefits make satin finishes a good choice for rooms with high levels of moisture, such as kitchens and bathrooms. The only downside of a satin paint finish is that any imperfections in the wall will not be hidden. This makes it imperative for you to repair any damage in the walls carefully before the walls are painted using this finish. People who would like their interior walls to look very attractive can opt for a glossy finish when they repaint those walls. Glossy finishes reflect the highest amount of light when you compare all types of finishes. Such a finish can resist being damaged by moisture much better than all other paint finishes. You can also wash the walls as frequently as you want without having any fear that the paint will deteriorate. Glossy finishes are also ideal for trim and furniture because of the attractive sheen that they create on those surfaces. The only shortcoming that you have to be concerned about is the high visibility that will be given to any imperfections that exist on those interior walls. 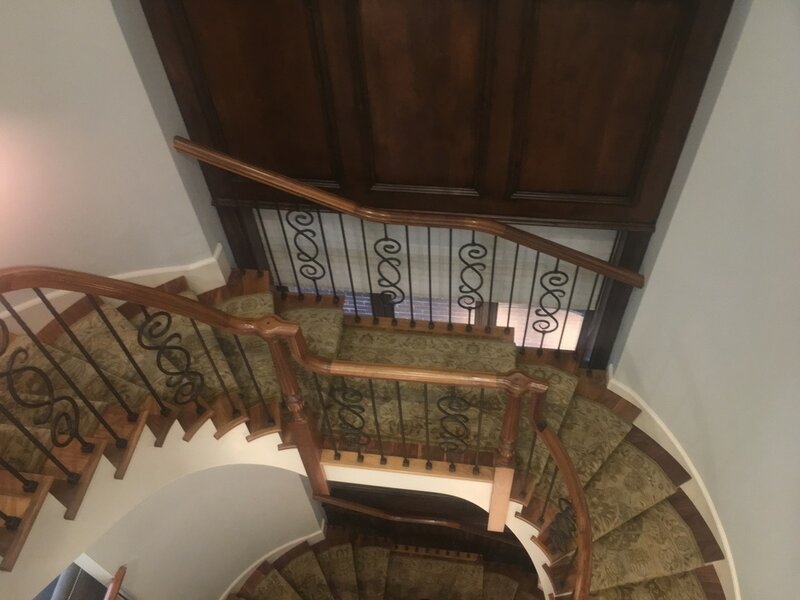 Extreme caution must therefore be taken during surface preparation so that the beauty of the finish is not marred by an imperfection that wasn't fixed prior to painting. Different interior walls may require different paint finishes.It is therefore advisable for you to contact a professional for advice before purchasing the materials that will be used during the repainting project. Simply search the internet for "interior painters near me" and you will have a list of professionals to choose from so that you don't make a costly mistake during the painting project. 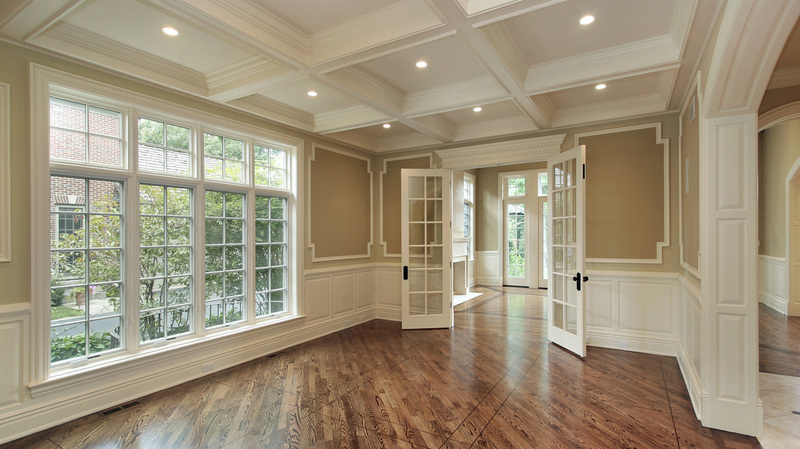 Visit Here for getting more information related to Interior Painters Rates.